Camouflaged fishing boots by Jack Pyke. The special hydroguard membrane is 100% waterproof and breathable. 200gsm Made from 900D Cordura outer with 200gsm Thinsulate insulation these boots are comfy to wear and will keep you warm in cold UK weather. 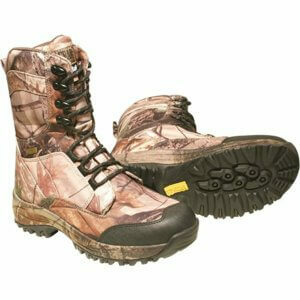 These men’s fishing boots are ideal for rough terrain and wet conditions so are perfect for muddy fishing trips. 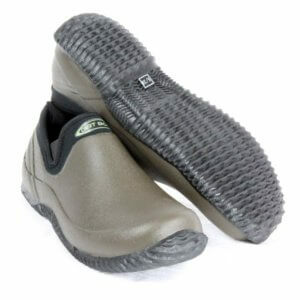 The rubber toe cover and padded tongue will keep your feet safe and secure. These are without a doubt the most comfortable fishing boots you can wear. The TF Gear fishing boots are 100% waterproof and breathable so will keep your feet completely dry. The thermal inner lining will keep your feet warm in the coldest conditions. 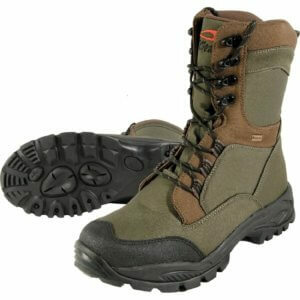 Long lasting, tough and much more durable than normal boots. Although they are solid on the outside they are surprisingly soft on the inside. These highly rated fishing boots are a bargain for the price. 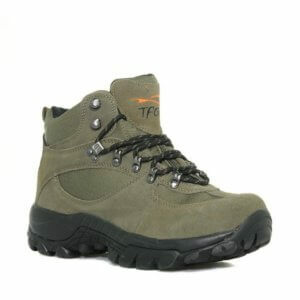 Ultra lightweight and durable boots suitable for fishing and outdoor sporting activities. 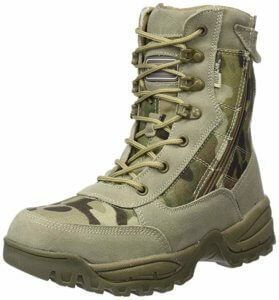 The Kombat Spec-Op boots are made from high quality 1000d multicam Nylon, so will keep your feet nice and warm. Inner sole uses a special 4 layer system which reduces odour and is anti-bacterial. Dual zip technology for easy access means you can get them off your feet quickly and easily. These boots are not completely waterproof so best kept on dry land! 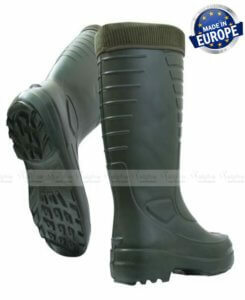 These Rovex Lemigo thermal fishing wellies are ultra lightweight and 100% waterproof. Special EVA material has thousands of micro-pockets which maintain heat and keep your feet really warm (up to -30 degrees). So perfect forgoing ice fishing or those cold sea fishing trips to Scotland. These thermal fishing boots are 36% lighter than normal fishing boots so are flexible and easy to walk in. The wellies are comfortable to wear and fit the shape of your feet well. The EVA will mould itself over time to the anglers foot. If you want to wear them in summer you can remove the liner to stop your feet getting too hot! The inner can be completely removed making them easy to wash and clean. Guaranteed to keep your feet warm or your money back. 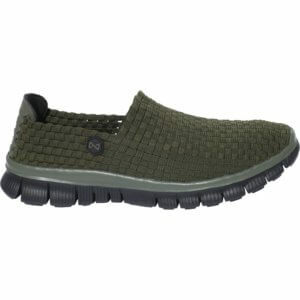 These TF Gear fishing shoes are durable and capable of all-around season protection. Fitted to guarantee comfort wherever you wear them. They are completely waterproof and special design disperses sweat keeping you extra dry even when fishing in heavy rain. These waterproof fishing shoes will even keep you protected in the snow. You can expect to stay warm even when sitting outside your fishing tent at night and these boots are super comfortable to wear at the same time. Never get wet feet again with these first choice fishing shoes that are built to last. The TF Gear waterproof carp fishing boots have excellent grip on the bank and will keep you dry, so perfect for wet weather conditions. Available in camouflage with shock absorber soles so you can walk any distance comfortably. Thermal lining inside will keep your feet warm even in the coldest conditions. 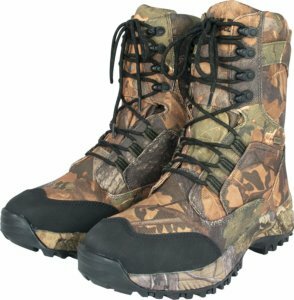 These fishing boots have added height for ankle protection to keep you moving quickly and safely through rough terrain and wet ground. Walk through puddles and streams no problem! The soles are cushioned for added comfort when moving around with your kit or on hard gravel banks. These fishing boots offer great value for money and are built to last. Excellent quality can be used in water and will never fall off your feet. 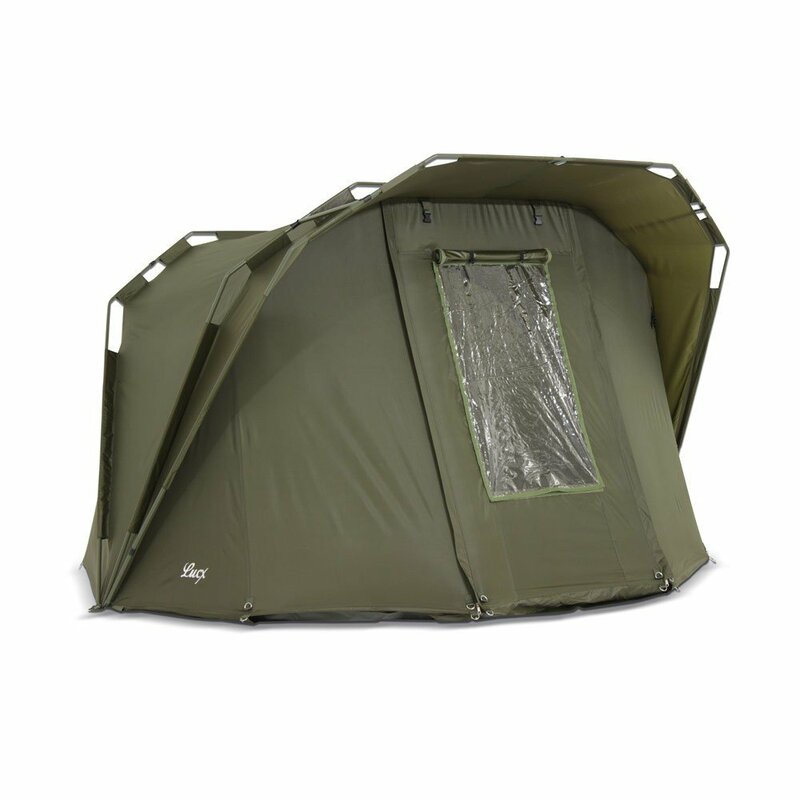 The Navitas Weaves bivvy trainers are so comfortable to wear it almost feels like going barefoot! Expect the home comfort of slippers with the versatility of trainers. The special flex and fold technology mean these carp fishing trainers can be slipped on very quickly. You will have no excuse to miss that next big fish run. The heel is designed to fold down so you can get them on or off in a rush, making them the ideal pair of bivvy slippers. 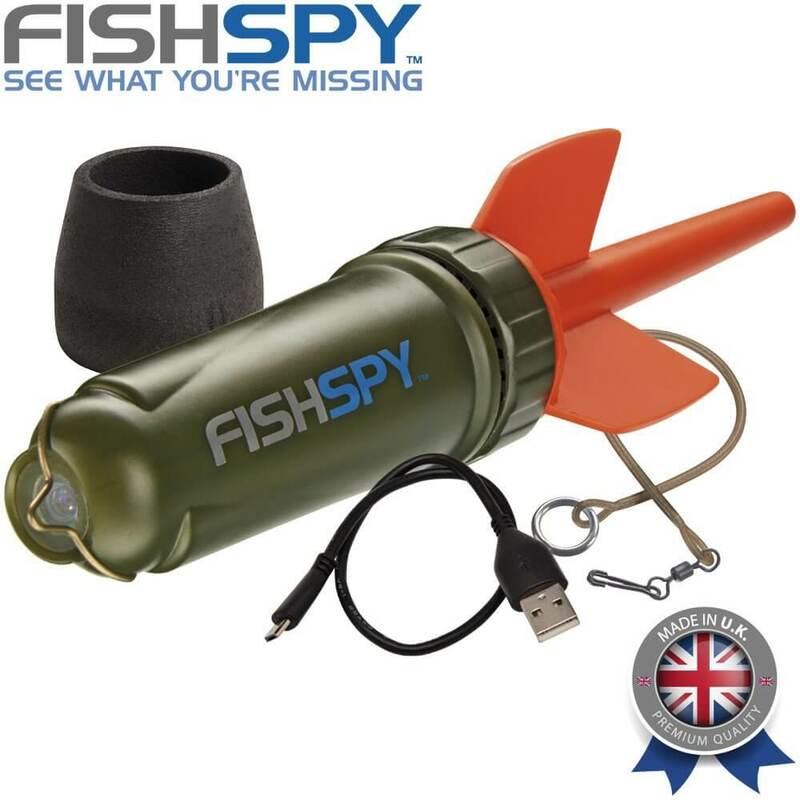 Ideal for use on or off the bank. 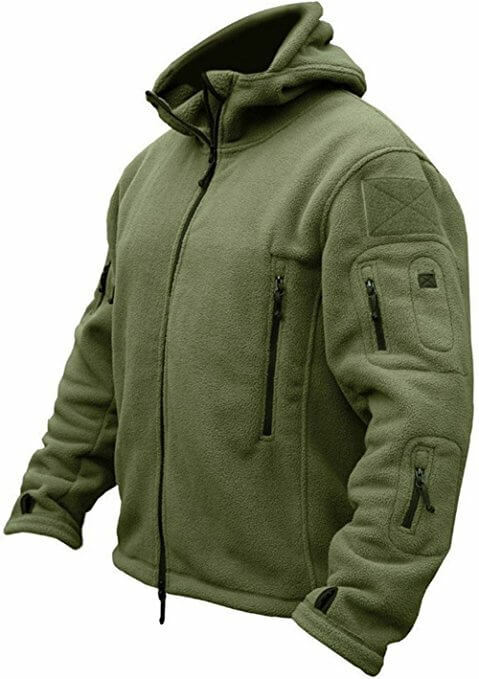 Available in green or camouflage colour. 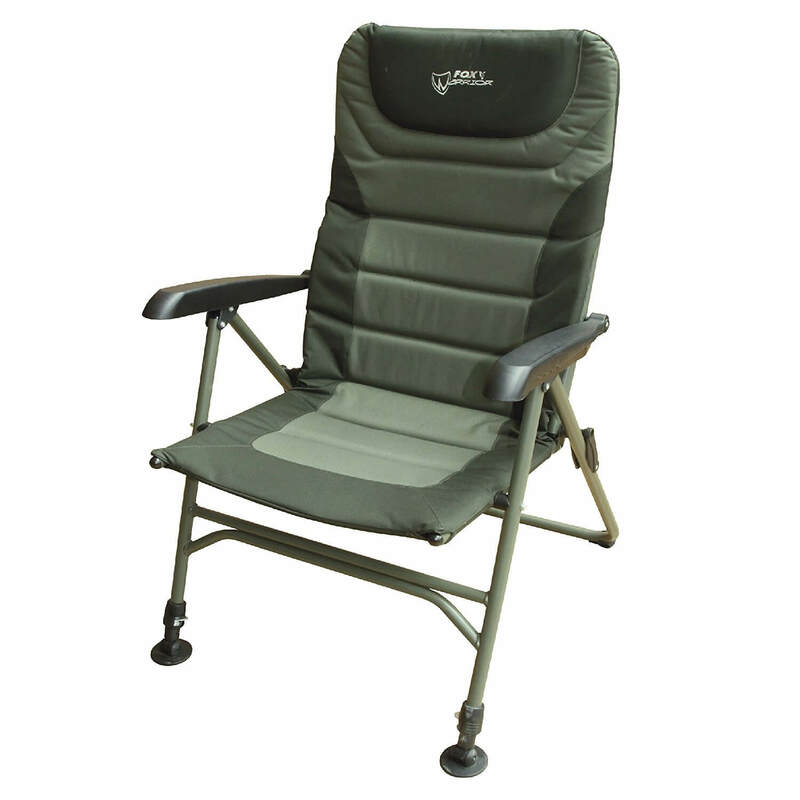 Described as smart, practical and extremely comfortable! Specially designed for fisherman and sports enthusiasts these Dirt Boot slip-on carp shoes will keep your feet nice and warm. The carp fishing slippers are quick and easy to slip on, so you can leave your muddy fishing waders outside when you relax inside your fishing bivvy. These bivvy slippers are not just for fisherman, they are completely waterproof so are also ideal for slipping on to walk the dog or do a spot of gardening in. Perfect for walking across muddy fields, wet grass and woods. Made from completely natural rubber neoprene with four-way nylon. Ladies sizes are also available. Species Hunter website is run by experienced and extremely knowledgeable angling experts. 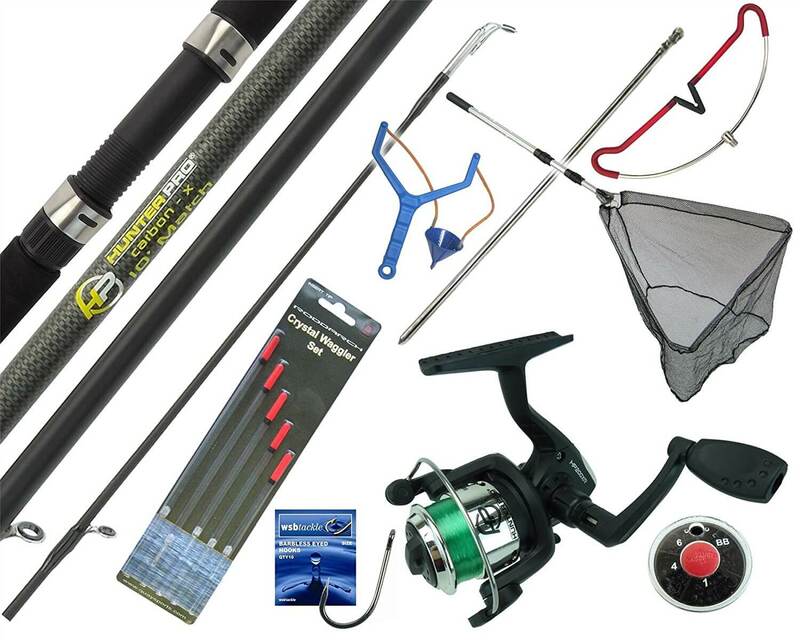 Our team have extensive hands-on experience and professional training in fishing and fishing tackle. With 50 years in the trade, we’re confident in providing the best advice to our customers. 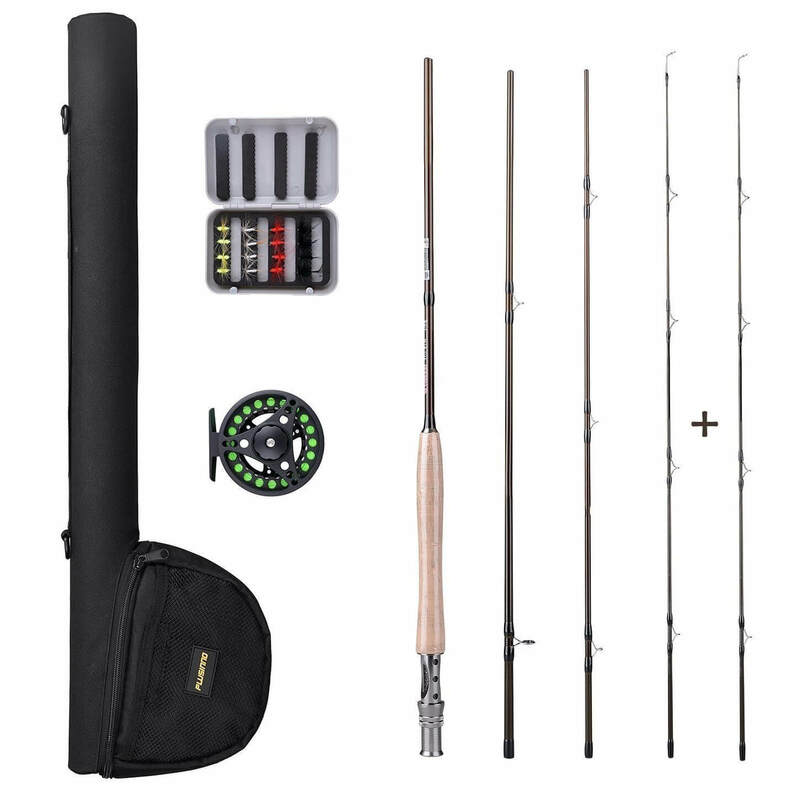 Species Hunter actively hunts down the best online prices for fishing gear and fishing tackle. 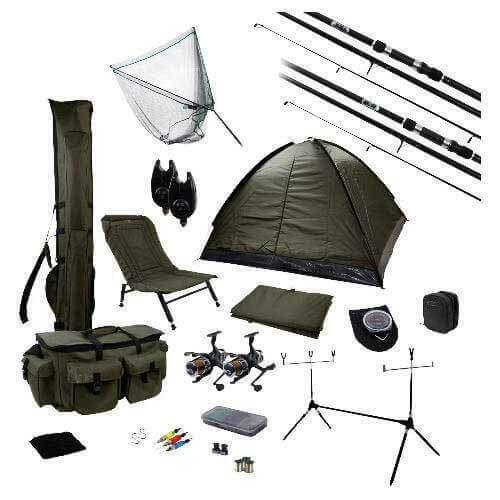 We check prices daily to find the best deals on carp fishing rods, reels, rod pods, carp bite alarms, sea fishing rods, fishing chairs, fishing tents and more.